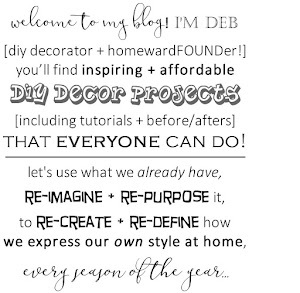 then you know I love using everyday things in new ways to decorate with! 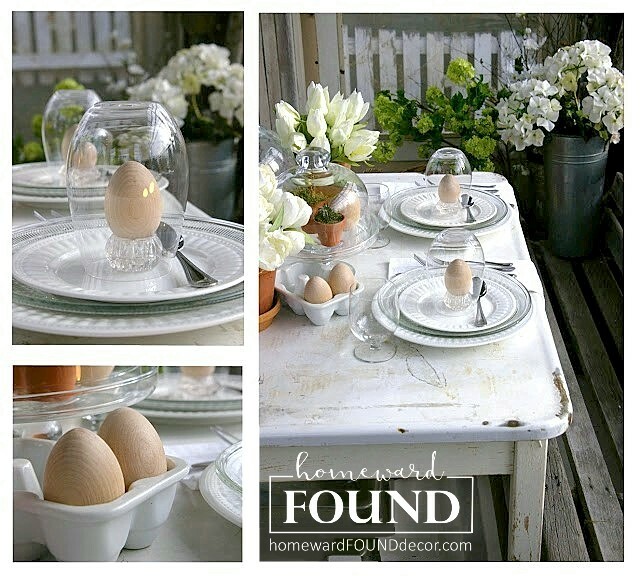 Take the simple clear glass ones, and make them into snowglobes! * add some snow flakes or glitter inside. and place the base upside down onto the glass globe's opening. 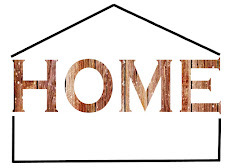 * trim the edge of the base with vintage trims, ribbon, jewelry if you like. 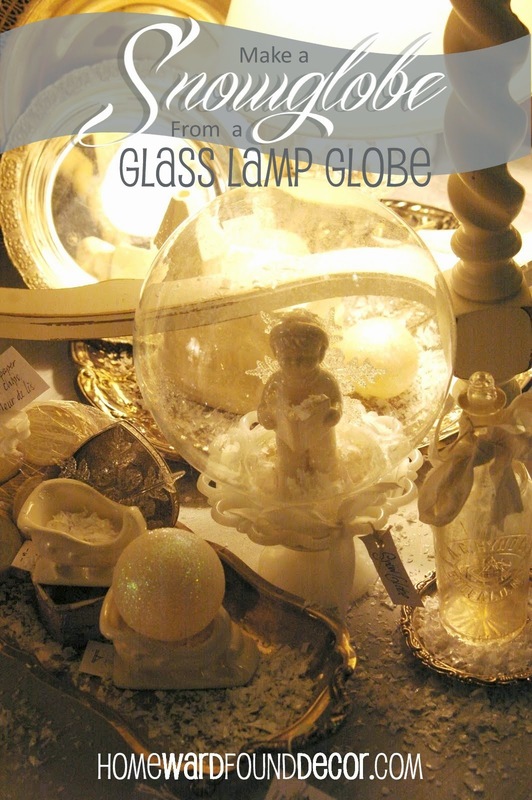 * in the globe shown below, i also glued a clear plastic snowflake behind the little angel figure. You can use glass fishbowls from the dollar store, too! 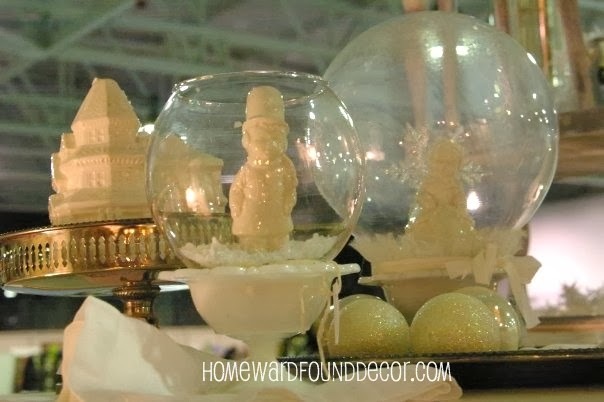 see MORE ideas for using glass lamp globes in your winter decor HERE!